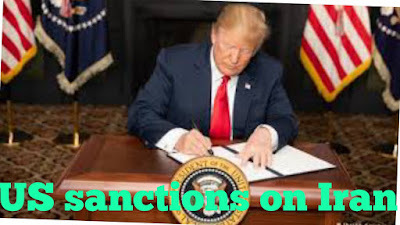 HomeArticlesUS gives India waver under US sanctions on Iran. Iran can’t purchase of US currency. Irans trade in gold and other precious metals be bbanned. Auto parts, commercial passenger aircraft, and related parts and services sales to Iran will be banned. It started from 5th November 2018. USA has restricted the sales of oil and petrochemical products from Iran. 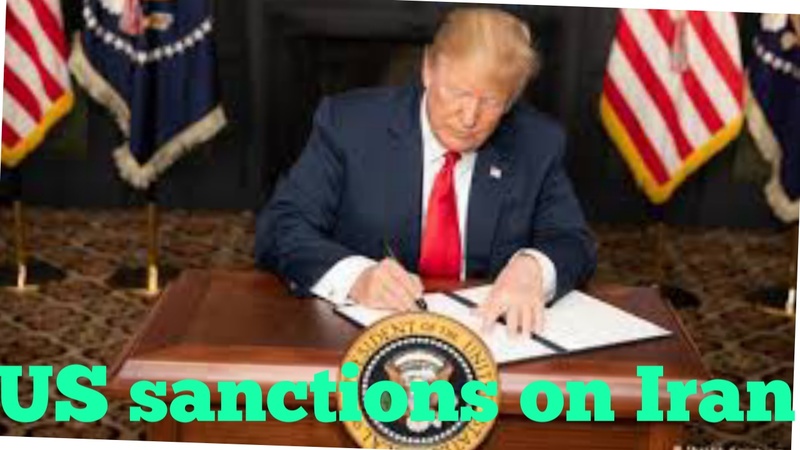 Thus any country or company trading with Iran without US consent after sanctions kick off risk getting cut off from the American functional system. Iranian oils major importer is India who imported 220.4 million metric tonnes of crude oil imported by India in 2017-18 more than 9% was from Iran. India imported nearly 22 million tonnes of crude oil from Iran in 2017-18 and also planned to raise that to about 30 million tonnes in 2018-19. The Trump administration will allow 8 countries to import limited amounts of Iranian oil even after US sanctions temporarily. South Korea, India, China, Turkey, Italy, UAE and Japan have been importers of Irans oil, while Taiwan occasionally buys cargoes of Iranian oil. Country like Turkey has also been told to restrict oil from Iran, temporarily it is allowedto keep buying Iranian oil, it’s energy minister told reporters, as has Iraq ,as long as it will not pay Iran money in US dollars due to US sanctions on Iran. A waver will come as a big relief to Indian oil Manglore refinery and petrochemical LTD. The two firms together have placed an order for 1.2mt of crude oil from Iran in November. SWIFT financial messaging didn’t get waver under US sanctions on Iran. US Treasury secretary Steven Muchin also said Washington had told the Brussels-based SWIFT a financial messaging service to disconnect all Iranian financial institutions that the United States planed to blacklist. But, as a condition of waver, Indian oil firms will reduce their imports from Iran significantly. 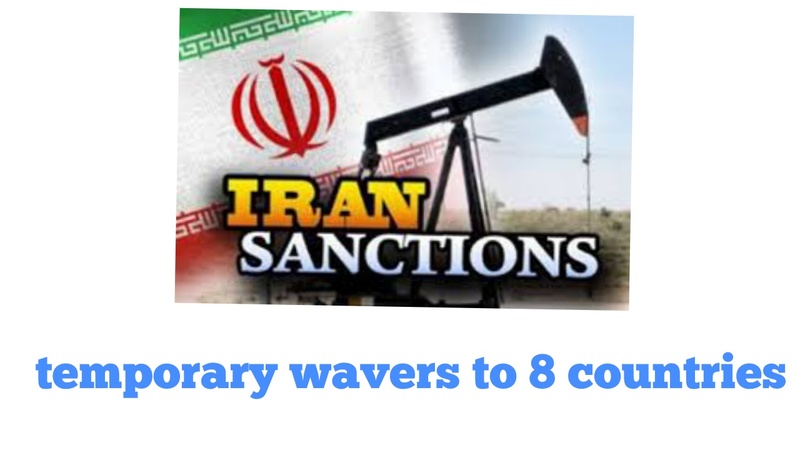 The U.S. has said that it is only issuing temporary wavers , and the wavers are strictly linked to the condition that countries receiving them keep cutting down their purchases from Iran. So in this way country like India got waver under US sanctions on Iran.